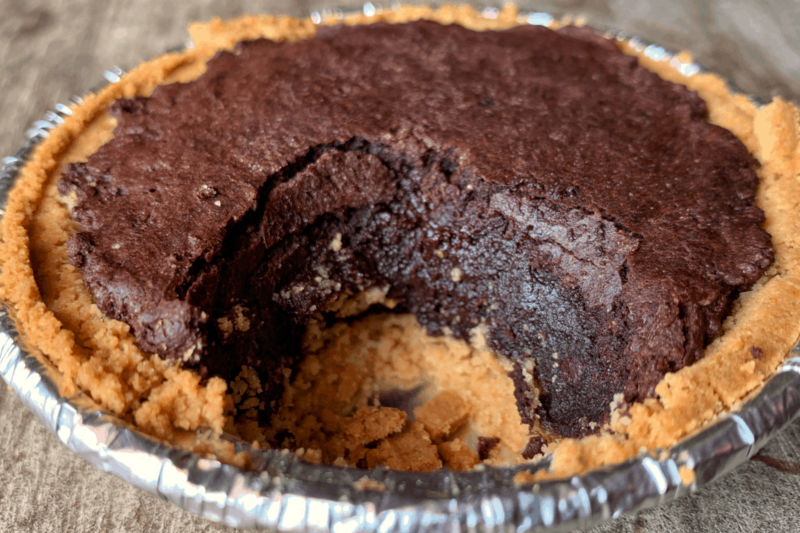 If you’ve never had a fudge brownie pie, you’re in for a real treat. 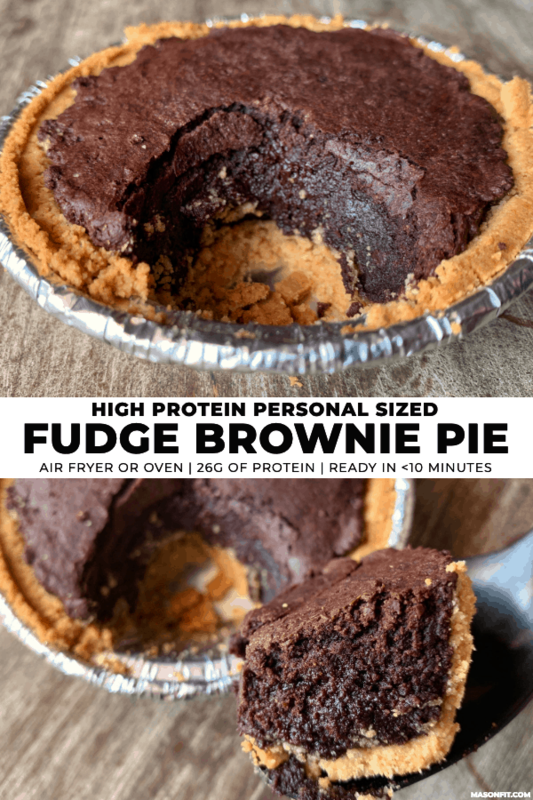 Not only does this version have the fudge brownie center on top of a toasty graham cracker crust, it’s also loaded with 26 grams of protein. 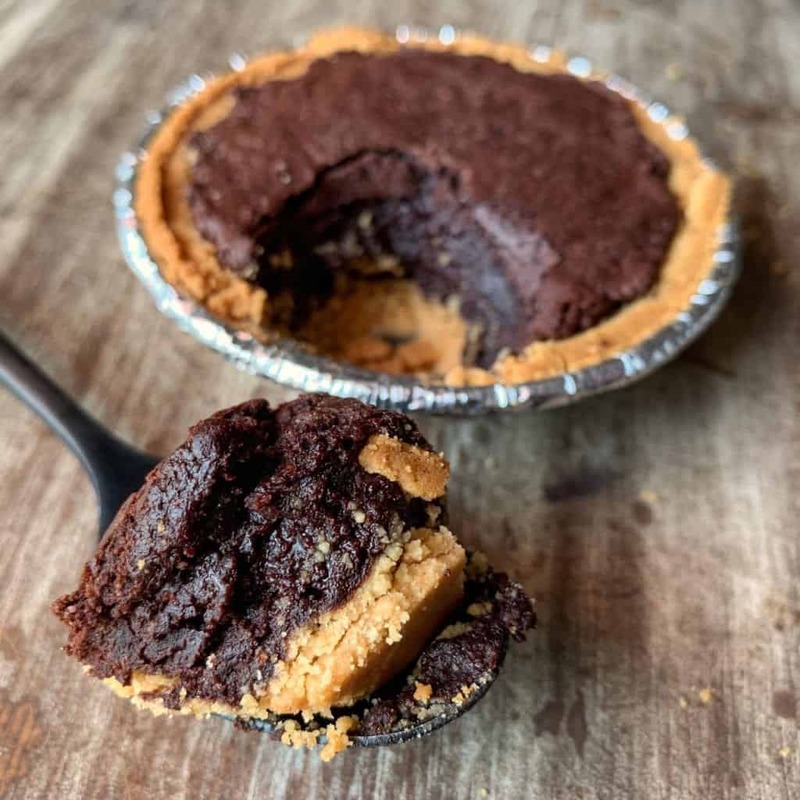 And thanks to the mini ready crust, you can cook AND eat your fudge brownie pie in about 15-20 minutes. 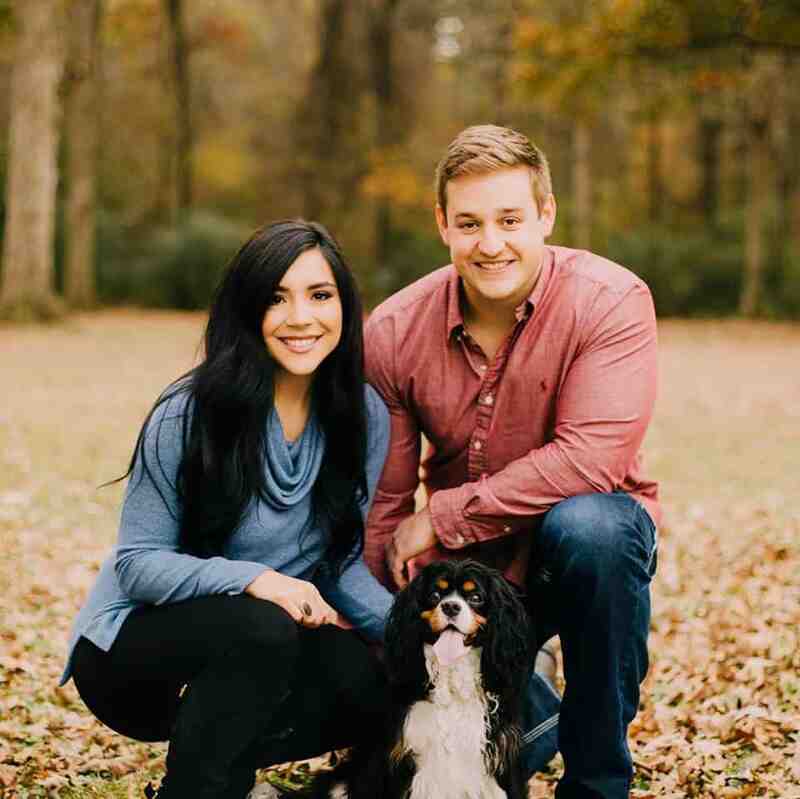 Let’s quickly run through the components of this personal pie and touch on potential modifications, tips, and all that jazz. It doesn’t get any easier than this. 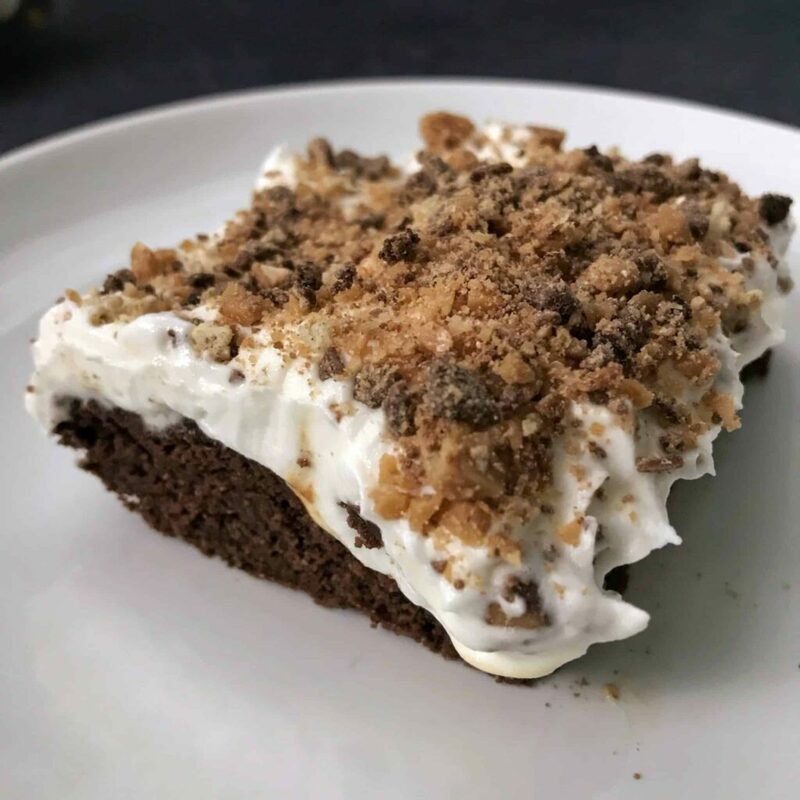 The recipe calls for a ready made graham cracker crust from Keebler. I find these at Walmart, Target, and sometimes Kroger. The brownie batter should be thick but not too thick to spread. If you use a different protein powder than the recipe calls for, you may need to add a bit more Greek yogurt to hydrate the batter. I used my Simple Living Products 5.8qt XL air fryer, but an oven would work just fine here. One pro of the air fryer is that there’s no preheating required. 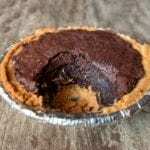 And since the crust is good to go, all you need to do is mix the fudge brownie pie filling together and fry it up! 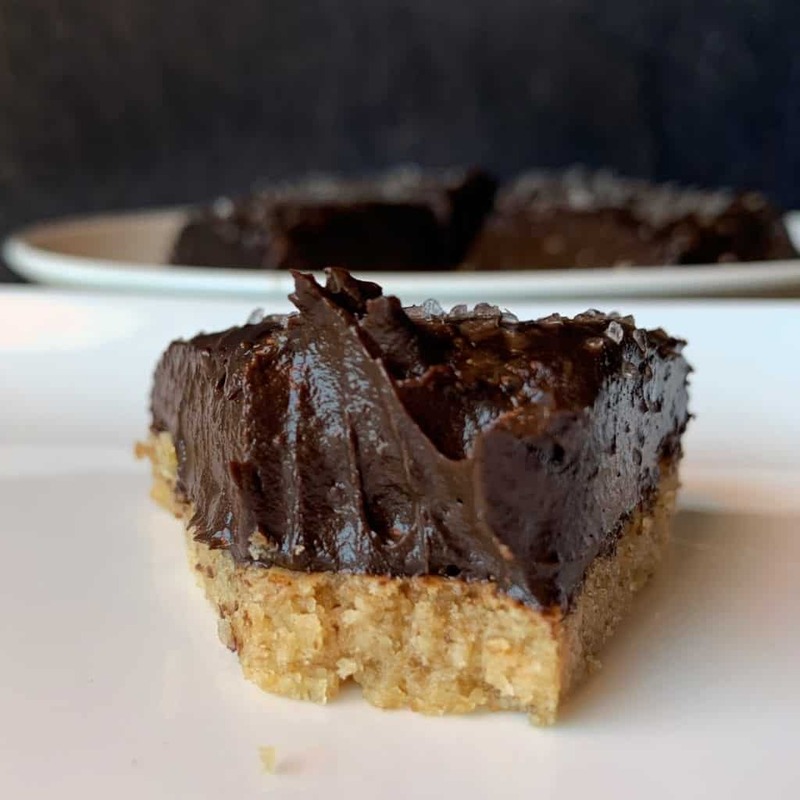 With either method, there aren’t really any food safety concerns in the brownie mix so you can slightly undercook the brownie for an extra gooey center. The Keebler ready crusts can be a bit delicate or crumbly straight out of the box. If your brownie mix is too thick, you may have trouble spreading it inside the crust without breaking it. Cooking the crust for a few minutes before adding the filling can fix this. 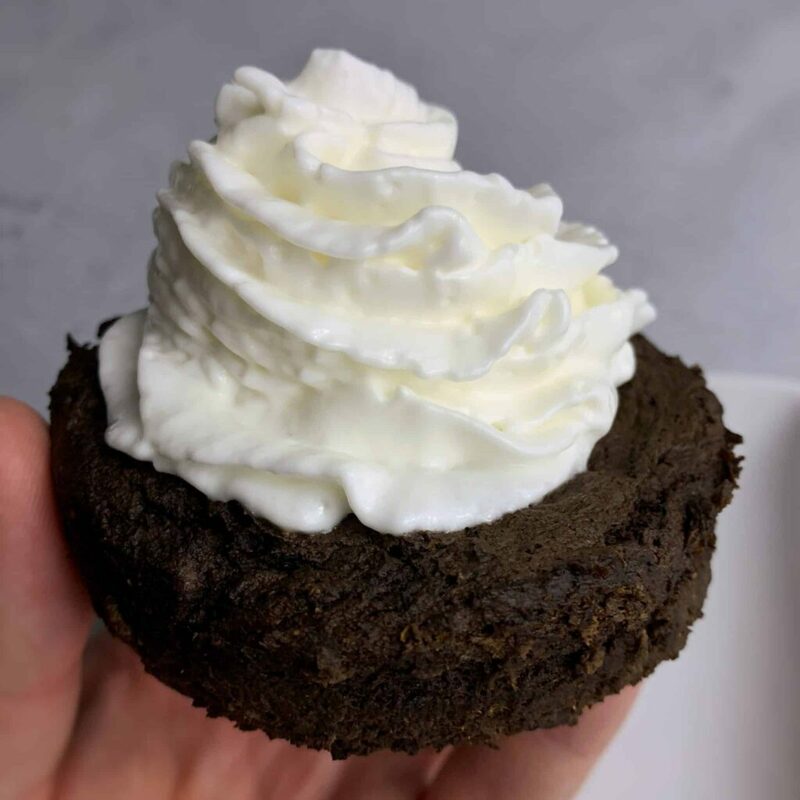 And don’t forget, you can always add a bit more Greek yogurt (or melted chocolate chips – yum) to hydrate the brownie batter. Okay, that’s it! If you make this fudge brownie pie, take a pic and tag me on Instagram @mason_woodruff. Or you can join my free Facebook group and share it with the Proton Party. Mix the dry ingredients together before adding the Greek yogurt and butter. Stir well. Microwave the chocolate chips for 30-45 seconds and stir until smooth before adding to the brownie mix. 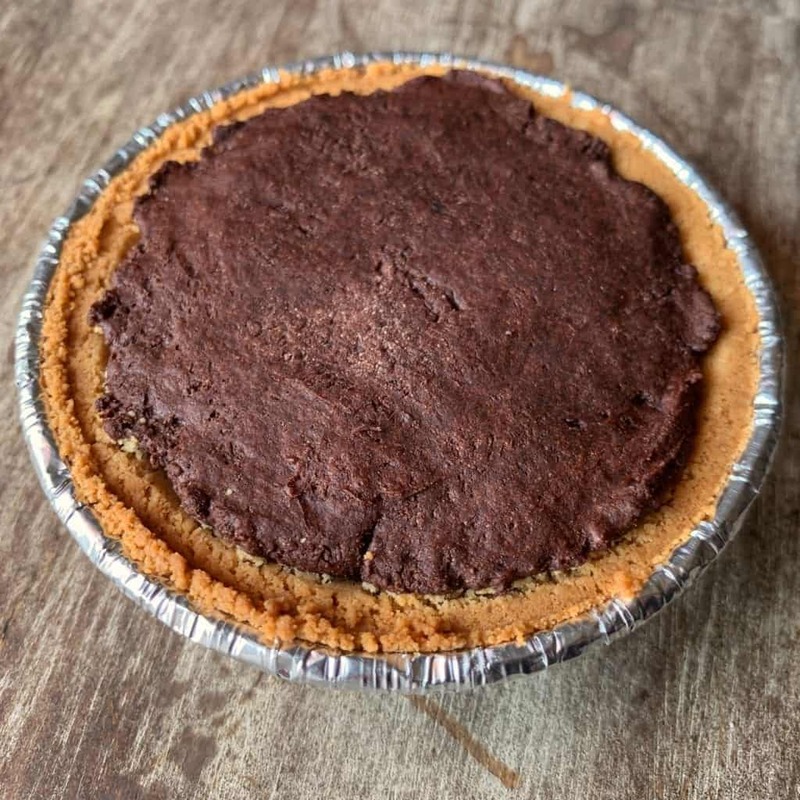 Add the brownie mix to the pie crust and spread it to the edges. Be careful to not break the crust. Air fry or bake at 350F for about 5 minutes. Top with some fat free whipped cream or ice cream, if desired. My one-minute, 100-calorie protein brownie is one of the most popular recipes on the blog. And with a title like that, you can see why. And if you’re looking for a larger dessert for an even or feeding a small army, my chocolate caramel protein brownies are a hit. They’re poke brownies with fat free whipped topping and toffee pieces on top. Yasss.